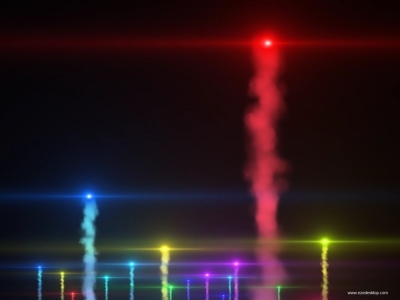 Bright Rockets Screensaver is a bright and charming screensaver for your PC. You can see a number of flare-colored missiles as they rush up leaving a long "tail" on a dark background. Then the new missiles are flying and so it goes on forever. To understand it better, just download rockets screensaver and install it for free. It will take just a couple of seconds!